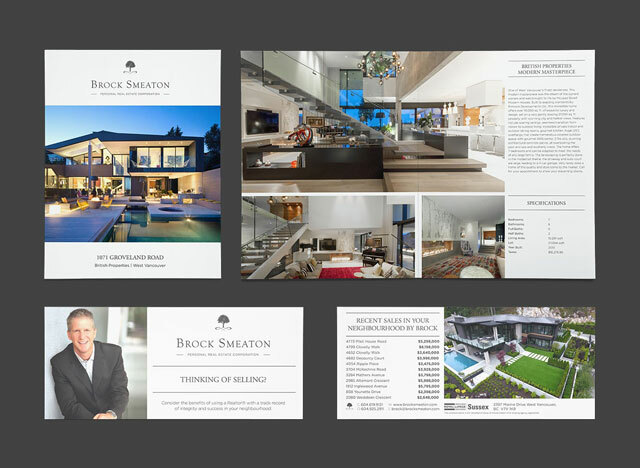 Illustrated Branding, Luxury Real Estate Website on a mobile-responsive framework, essential stationery and marketing material for digital & print. 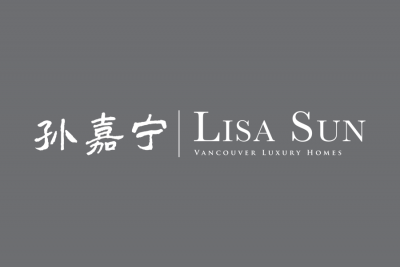 We were tasked with creating a luxury brand that showcases the well-established household name in West Vancouver Luxury Real Estate. 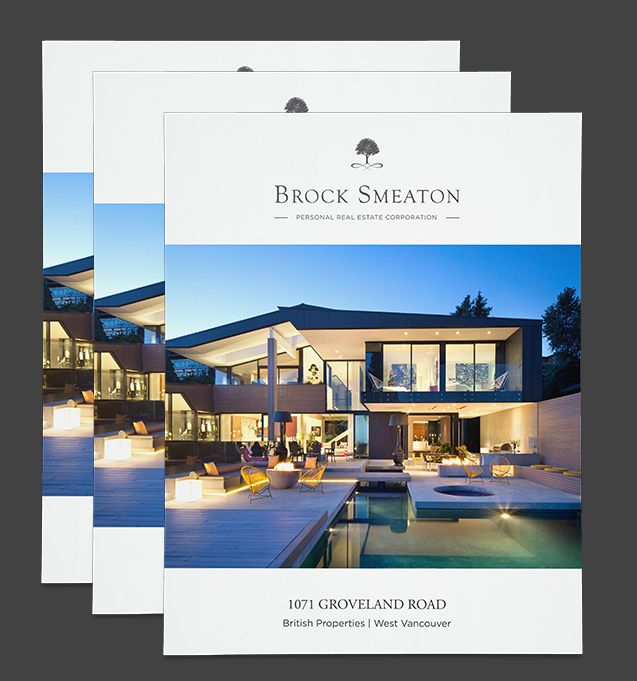 Combining a natural silhouette of a tree with an elegant root pattern, the hand-drawn art piece conveys just that. 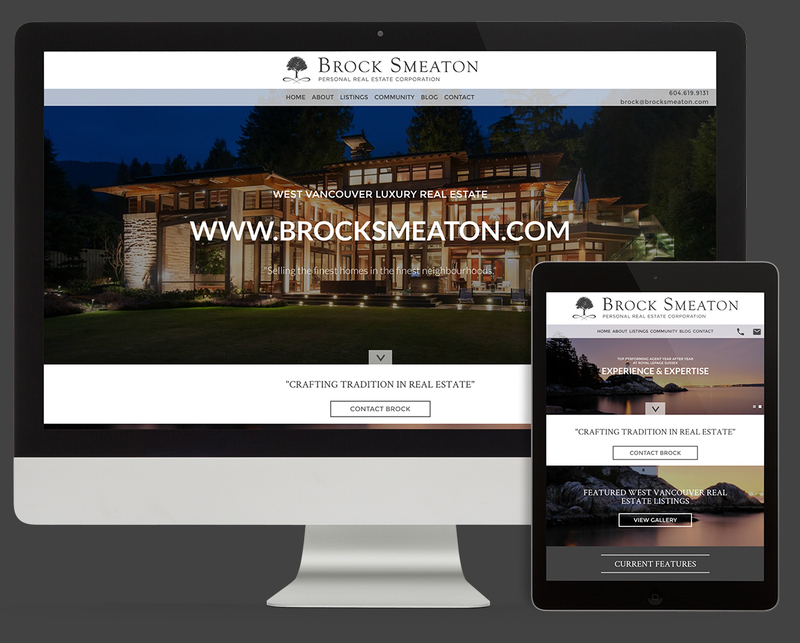 The mainly greyscale colour scheme portrays a classy cleanliness, while the font selection provides a beautiful and elegant look. 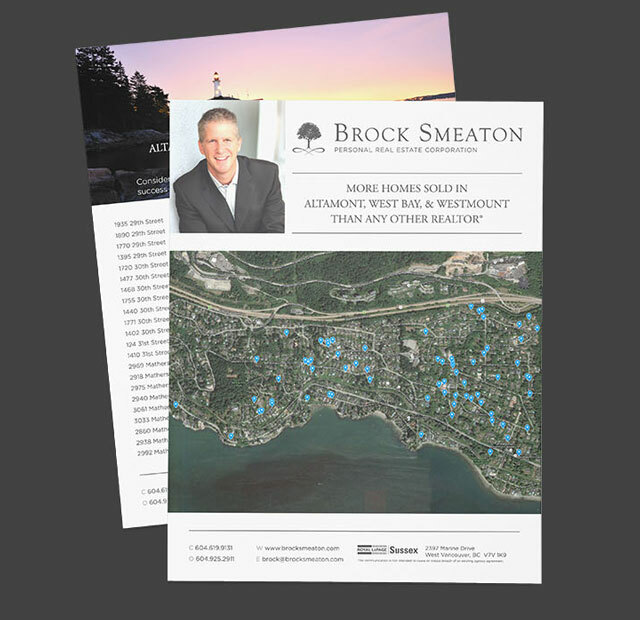 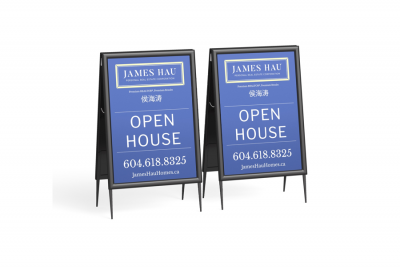 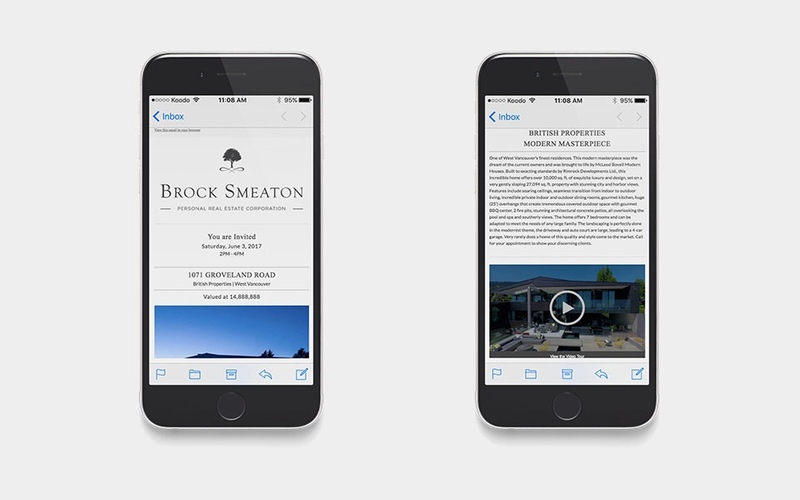 Brock’s website is focused on West Vancouver real estate, with photos and branding displayed beautifully. 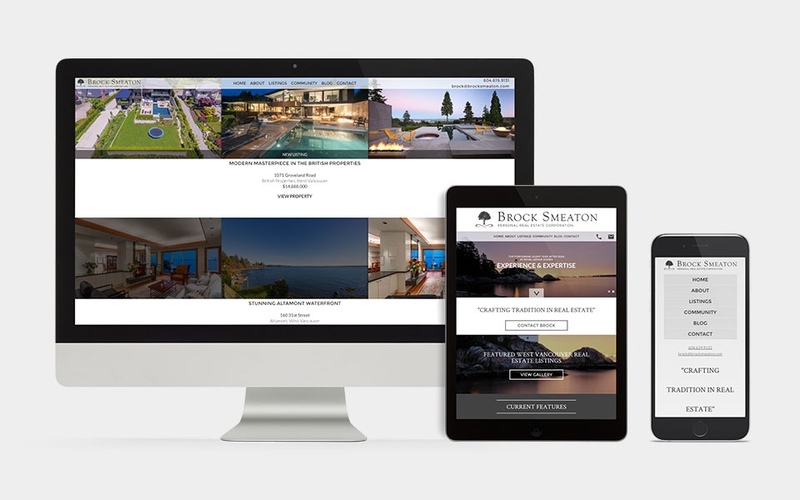 The mobile-responsive framework and design allows users from all devices to comfortably browse the website and show up better on Google. 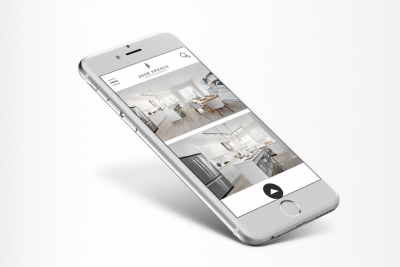 The design has a heavy focus on showcasing the luxury properties with large & impactful photos, showcasing the video tours while delivering the most important data about the exquisite properties on display. 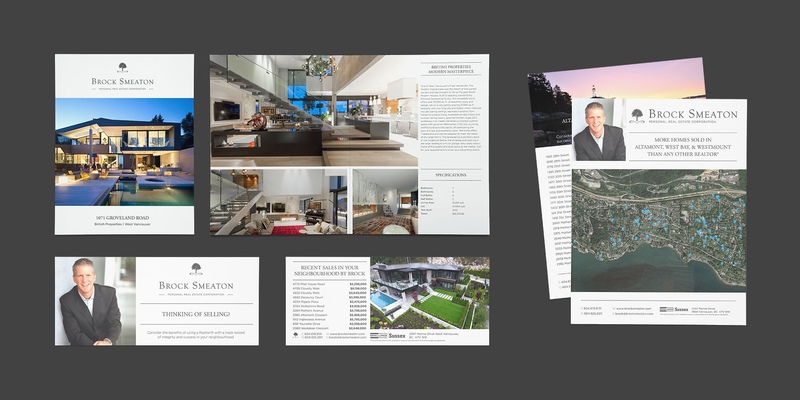 Custom designed feature sheets, mailers as well as email signatures and newsletter platforms – all carry the hand-crafted branding proudly. 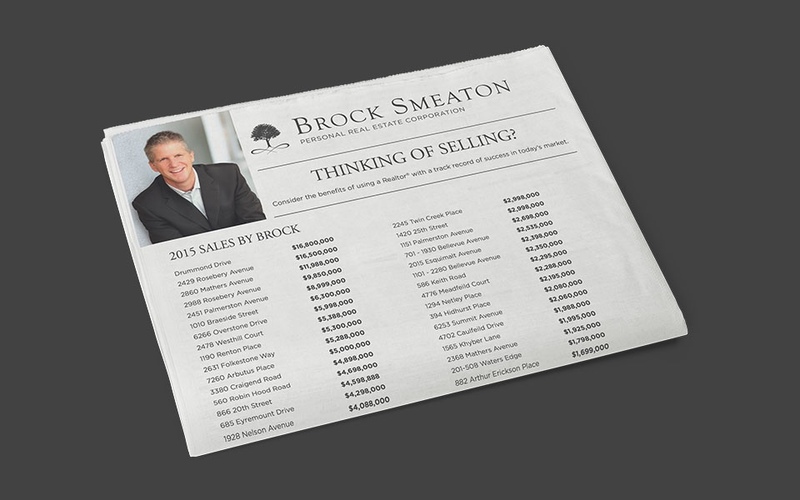 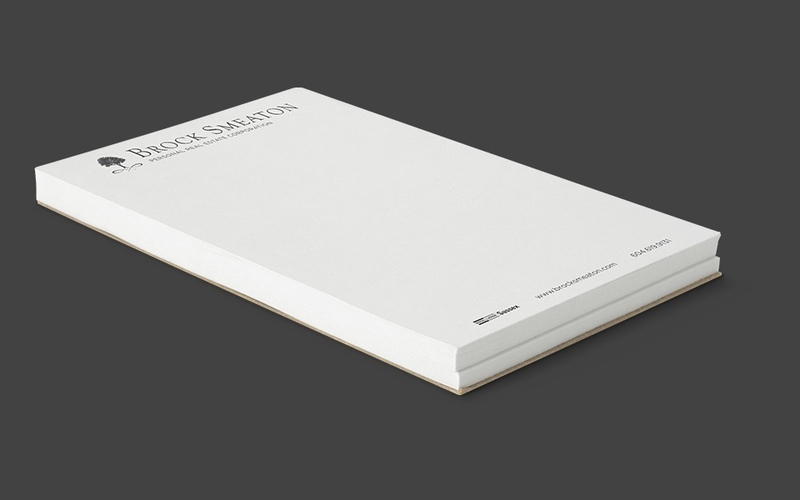 The great online presence is completed with the finely designed print media!